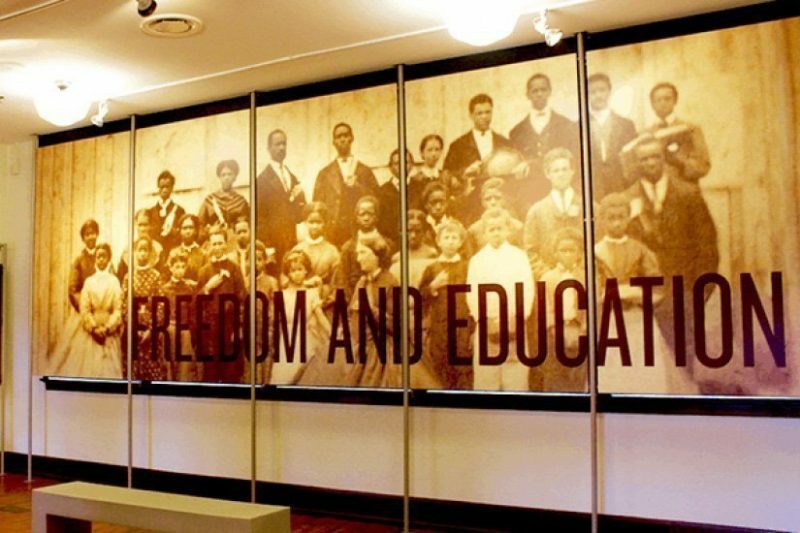 Join Virginia Humanities and Preservation Virginia as we bring together the Virginia Rosenwald School Network and other advocacy and history groups for an in-depth look at the state of Virginia’s historic African American resources. Expanding on the annual Rosenwald School Network Meeting, Preservation Virginia, the African American Cultural Resources (AACR) Task Force, Virginia Humanities, and the Virginia Department of Historic Resources have partnered to unite efforts under a broader, shared goal to recognize, research, preserve and advocate for historic African American resources at all levels and in all sectors. David Givens, director of archaeology for Historic Jamestowne, will discuss ongoing archaeological work at the site relating to African American history. Such work includes the excavation of Captain William Pierce’s property where one of the first Africans who arrived at Jamestown, named “Angelo” (Angela), lived and worked.